How Far is Prescon Prestige Residency? 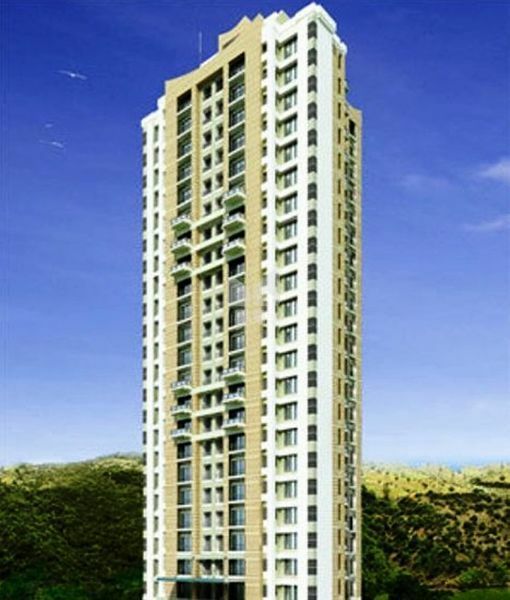 Prescon Prestige Residency, located at Thane, is one of the residential development of Prescon Realtors. It offers spacious 1BHK,1.5BHK,2BHK and 3BHK apartments. The project is well equipped with all the amenities to facilitate the needs of the residents. In the midst of the lively city of Thane, facing the Sanjay Gandhi National Park lies Prestige Residency - Thane's most pristine and serene residential address. Developed on the foot of Yeoor hills, Prestige Residency offers an unrestricted view of the Wild Life Sanctuary and a salubrious climate throughout the year. Now being launched, SilverOak - 2 & 3 BHK Spacious flats in Thane with a mesmerizing view of Sanjay Gandhi National Park at a never-seen-before price.